The mobile industry has exploded in recent years and is growing faster than any other industry in history. If you want to start your own mobile apps business, you don’t need to be a Java guru, an Xcode expert or a software developer to build your own free apps. 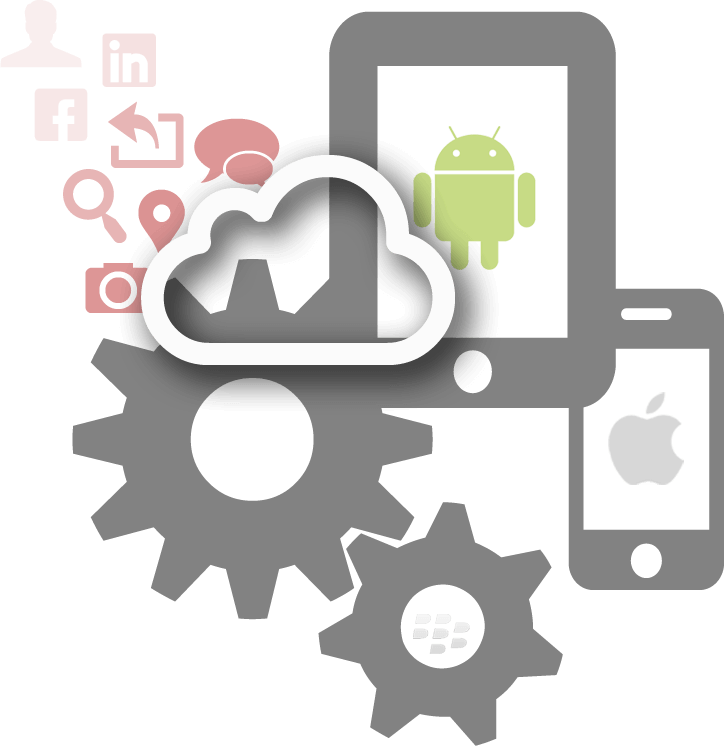 With zigmos you can start creating native iPhone and Android applications right away. Get all that you need to start and grow your mobile apps business. We are here to help companies and individuals create professional android apps, iphone apps and mobile websites at a very affordable price. With our Content Management System app maker is perfect for a small businesses needing to create a quality mobile app to build web business and generate more sales. On our Content Management System app maker you control it all. Create your own from scratch, or choose from one of our pre-constructed templates. Our Content Management System (CMS) is extremely easy to use and will satisfy both the beggining designer, all the way to the professional! Creating and maintaining your mobile app could not be easier. We help companies to connect and engage customers to promote business, to keep customers updated and encourage their loyalty with rewards by enabling a number of key features including mobile Commerce and social Networking Tools. We also offer an easy way for traditional media publishers to port their content to mobile devices via our web based interface with no coding required. If you want to expose your business to a greater audience and draw in new clients from the mobile space, you need an mobile app today. With Zigmos you can create your own mobile App within minutes without any programming experience or technical knowledge. Our Easy-To-Use platform allows you to be as creative as you want to be by building mobile Apps that reflect on your organization or business in just a few steps. No need to worry about the ins and outs of certificates generation and submission. Zigmos handle all that for you! With our complete set of promotional and social sharing tools, you will boost your brand awareness. You’ll save money and get it done quickly, because you'll find everything you need to promote your applications : QR Codes, Photo Gallery, Video Gallery, Loyalty Card, Push Notifications & more. Whether you’re a local business or a large chain business, you can use Zigmos to make your own professional free apps for android. With our Mobile Application Development Platform, you control the appearance of your app and give it your signature style. You configure the look of the dashboard and dropdowns. You choose from an array of added-value features and customize every pixel inside your mobile app to match the look and feel of your brand. For example, you can upload your own icons, schedule, images, photo sharing & more. That's all! It's as simple as that. Our online Mobile Application Development Platform is designed for individuals, advertising agencies and freelancers who wish to create and sell native apps for iPhone, Android, or web apps for small businesses. Just 3 steps to create your mobile app. 1. 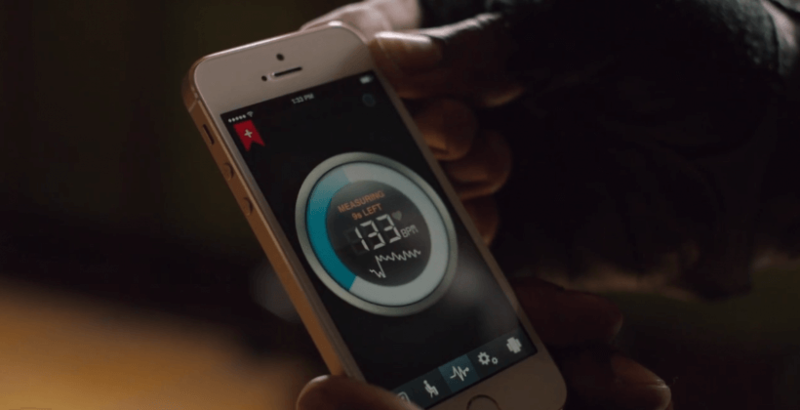 Create your app: With no technical knowledge and in a matter of minutes. 2. Submit it to the stores : We take care of submitting the application for you. 3. Distribute: To your clients and your clients' clients. 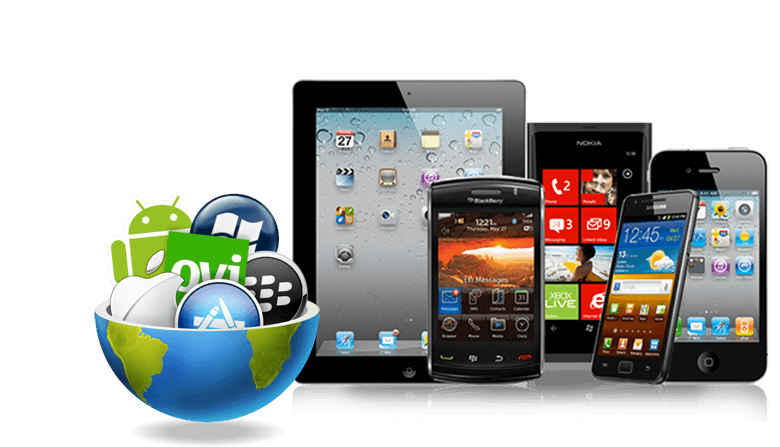 Zigmos is an online Mobile Application Development Platform for creating mobile solutions that are affordable and cost effective. In just a few minutes, without any programming experience or technical knowledge you can create a fully functional iOS and free apps for android. Whether you want to showcase your work or create a stunning mobile app for your customers, we are there for you. Zigmos app maker is super simple to use and anyone can use our self-service mobile application platform, which allows you to log into your account and manage the content, look and feel of your app from our web interface. Start free now, and tomorrow your app ideas can be on App Store and Google Play available for billions users. Zigmos helps you to increase your business and your economic benefits. Zigmos app maker will be the key element which distinguishes you from the competition. You will be able to offer a new and innovative service that permits you to sell Apps with your brand, to your clients and increase your business profit. At anywhere or anytime, there will be no restrictions on where and when you may sell; any geographic area, any industry vertical. With the mobile business apps revolution well underway, it is crucial for businesses to build a mobile presence and grab their share of the market. In fact, there has been a 400% growth in mobile searches over the past year, and by 2016, 300 billion apps will be downloaded annually. Today, having a website is just not enough. Mobile business apps are the most powerful promotional tool out there, and are integral to businesses of any size. Users are turning to their phones and tablets more than ever before to search, play, shop, and access the content they love while on the go. Creating a mobile app with Zigmos app maker is absolutely free. The self service web platform provides an easy way for any organization to create their own mobile applications and publishing materials. Generate revenue by offering these benefits on your customers’s smartphone. No matter who you are, what you are, if you need an mobile app, Zigmos app creator is always available to satisfy your needs. Come and grow and expand your business with Zigmos app creator. 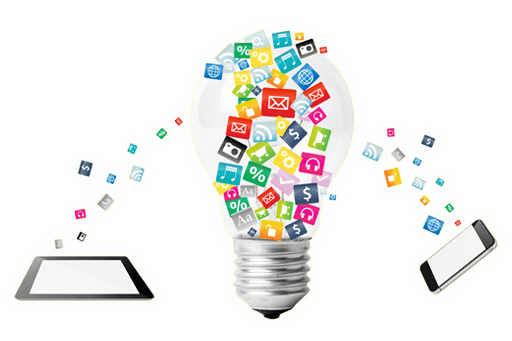 We bring mobile app creation to you, you decide how your app ideas work. In today’s mobile world, there should be no question as to whether a business should have a mobile app only to when, did you know that: There are more mobile phones than PC’s, and 64% of mobile phone time is spent on Apps! Customers use mobile Apps 6x more than websites!. On average people check their mobile phones over 150 times a day – that’s once every 6 minutes!. 79% of smartphone users use their phones to make purchasing decisions and over 50% of those users make some sort of purchase within 1 hour compared to 1 month on a desktop!. 85% of business owners have a smartphone and 73% of them use Apps on a daily basis! I’m so incredibly happy because Zigmos support gave me heaps of invaluable advice on how to create good apps. It has definitely saved me thousands in development costs.Thanks guys! it’s a great product to subscribe to and the price is very reasonable. Firstly I’d like to say I use Zigmos because it is a fantastic service to know how to make an app and also free apps creator. I know professional resellers that use it because it is easy, quick to make good free apps and make good money. I highly suggest Zigmos for all of what it offers. John Leroy, Virtual Manager: How to create an app ? With Zigmos free apps creator the entire process from start to finish was extremely professional. Their free apps builder has many features like integrated inventory, QR codes, and Push Notifications. We have seen an increase in our sales since the launch of our mobile business apps. We can highly recommend!